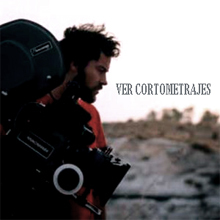 !NUEVO PREMIO para "SAVE" en el "International Independent Film Awards de Los Angeles, USA! -WINNER!! 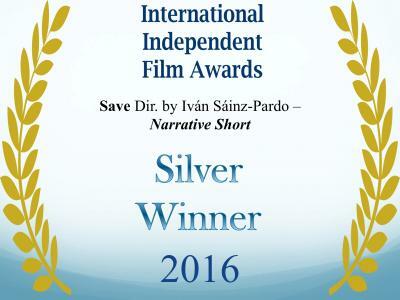 "SAVE - Short Film" by Ivan Sáinz-Pardo has won in the International Independent Film Awards de Los Angeles, USA!